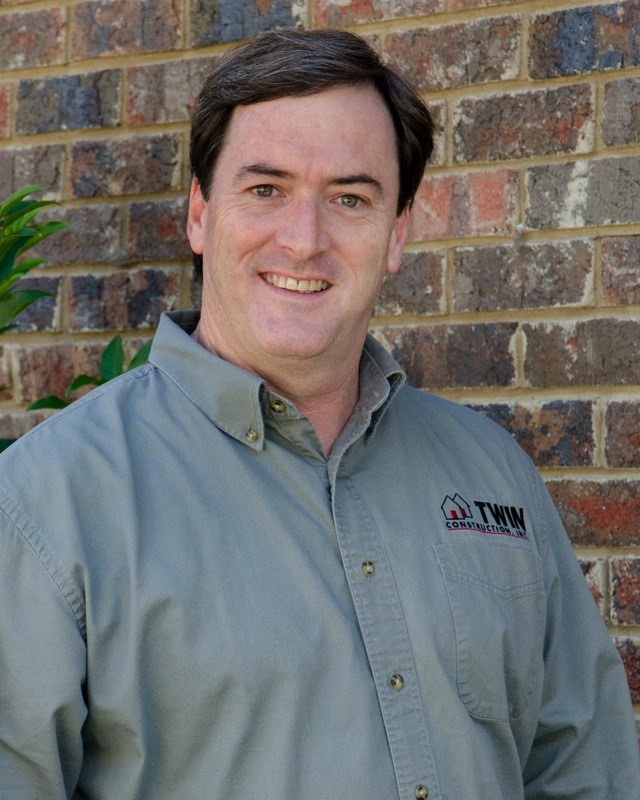 Estimator David Deen grew up in Gainesville, FL and earned his B.S. in Building Construction from the University of Florida. After graduation David was hired by a firm in Atlanta where he spent the next six years building churches and homes. He has spent most of his 19-year construction career building churches around the southeast. David and his wife Joanita live in Alabaster and have three kids, Justin, Nathan and Tori. They also have two grandchildren, Hannah and Lilah.